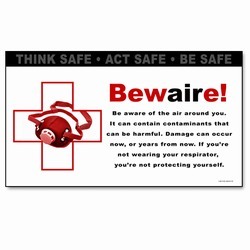 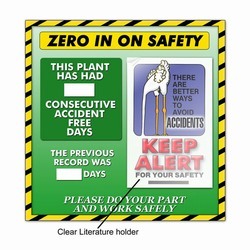 Safety signs with custom and stock messages available. 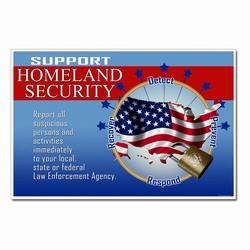 Large variety and quick turn around. 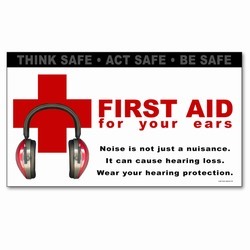 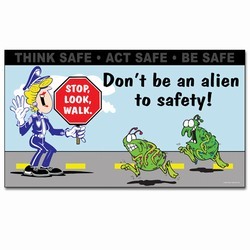 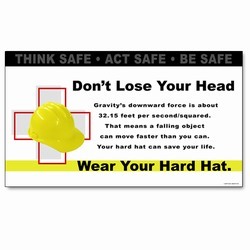 Our employee safety awareness signs can be purchased as-is, customized or we can create a new design for your needs.